Diamond Nexus Labs: Cubic Zirconia or Lab Diamonds? With all the talk about diamond simulants (cubic zirconia), man-made diamonds, diamond alternatives, and lab created diamonds, it’s no wonder people get confused in their search for the perfect engagement ring. The Diamond Authority prides itself in educating the public about all the options out there for their jewelry needs—and this includes discussing the Diamond Nexus Labs diamond simulants. These substitutes represent an excellent alternative for diamonds because they look exactly like the real thing, but they are significantly cheaper, and they are 100% conflict-free. They are artificially created in a lab from as many as ten elements, and while they are structurally different from diamonds, they bear most of their visual characteristics. Diamond Nexus Labs is one of the many online retailers that sell diamond simulants. They offer a wide range of choices for engagement rings, necklaces, earrings, and bracelets, as well as watches and men’s jewelry. Moreover, their prices are extremely attractive, so visiting their website is well worth your time. We are going to tell you the main details about Diamond Nexus Labs because we find it is important to get all the facts about a company’s products before making your final decision about the purchase. Diamond Nexus Labs was founded by Gary LaCourt in 2004 with the concept of substituting real diamonds with cubic zirconia into the same settings found in many jewelry stores. This created a niche for those who were unable to afford mined diamonds, but still wanted the overall look of a diamond in a 14K gold or platinum setting. From our online research, Diamond Nexus Labs is the biggest seller of diamond simulants (various forms of cubic zirconia). However, critics and diamond experts seem to be extremely frustrated with this company due to their denial of their selling cubic zirconia. The company claims that Nexus Diamonds have a different chemical composition than traditional cubic zirconia, but they avoid going into great detail about the matter. They call their diamond simulants “a cousin to mined diamonds” because they bear an impressive resemblance to the real deal. 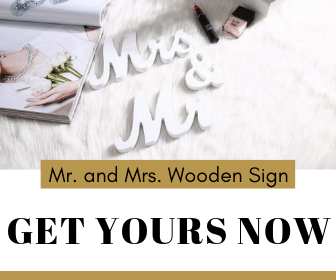 At first glance, their website is easy to use, and it includes quite a few different categories, such as engagement, jewelry, gifts, sales, and product information. It provides easy access to customer support and the pictures on the site are large enough to see the rings in great detail. For many of the products, the website also features videos with 360-degree views of the rings (very helpful when purchasing a ring online). 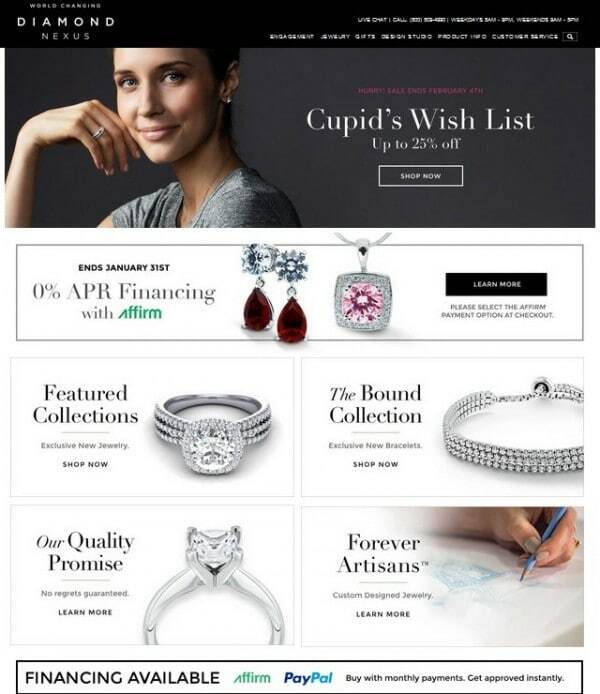 The website offers as many as 409 options for Nexus diamond engagement rings and 271 wedding band models. You can sort through them according to collection, style, price, metal type, stone shape and color, karat weight, and delivery period so that you find the best possible ring for you. If you have any questions about their synthetic diamond rings, you can talk to a company representative. You can call (800) 509-4990 between 8:00 A.M. and 9:00 P.M. on weekdays and between 9:00 A.M. and 5:00 P.M. on weekends. You can also choose to talk to them via the live chat feature, and you can expect them to answer promptly. They will provide you with all the details you are in need of, as the Diamond Nexus Labs representatives are experts in man made diamond rings. If you want to read more about diamond simulants, take a look at our articles about the main differences between these lab-made jewels and real diamonds the five most circulated myths about them so that you get a better idea of the matter. It appears as though the company has started selling lab-made colored stones as well as a selection of genuine lab-made diamonds (which are obviously more expensive than its simulants). This would be helpful in ensuring that the company could, quite literally, say that they sell lab diamonds. The main product advertised by the company is the Nexus diamond. They point out quite clearly on their website that this has a different chemical structure than actual diamonds. Moreover, they even explain how their lab-made stones are different than other popular diamond simulants, such as moissanite and cubic zirconia. However, the simple fact that they use the word “diamond” to describe their product is an issue because it gives way to confusion. This is why it is crucial that you do your research about these synthetic gems before purchasing them. Ethics aside, the product is a decent one by all appearances. While they are not diamonds, their affordable zirconia appears to be of high quality, well cut, and their warranty and guarantees are outstanding. There are many good reasons to purchase a cubic zirconia engagement ring, and Diamond Nexus Labs fits the need for quality and affordability. The website is clean, easy to use, and the company seems to try to have a little fun with their employees and customers. It’s a good option for some people, and yet it remains incredibly frustrating that it is all too easy for inexperienced customers to overlook the fact that they are not getting an actual diamond (or even a lab diamond) due to all the smoke and mirrors on the website. We are extremely interested in physically seeing one of these rings so that we can make our assessments. While their products can be purchased online from anywhere in the world, the company only has retail stores in Wisconsin. We hope the ring quality is as good as they promise, but the multitude of positive Diamond Nexus reviews suggests that their products are an outstanding substitute for real diamonds. You will receive a certificate from the American International Gemologists (AIG) for signature series products, which includes all the characteristics of the stone. Furthermore, the company offers a lifetime guarantee for your Nexus diamond that states that it will not scratch, chip, or suffer any discoloring. If you should experience any problems with your stone, the company promises to replace completely cost-free, provided that no other jeweler has worked on your ring. Even if you lose your stone, Diamond Nexus Labs offers to replace it, and you will only have to pay the cost of the stone. However, if you are not fully satisfied with your ring, you can return it for free in 30 days. This is actually proof of the confidence they have in their products. If you are still in the process of deciding between a genuine diamond and a synthetic version, exploring the Diamond Nexus Labs website might be of great assistance. The pictures will demonstrate that their rings present most of the visual characteristics that make diamonds so desirable, but the costs of the rings might be able to persuade you to opt for the simulant. The company sells their lab-made simulants for a mere 10% of the price of a real diamond. This significant price difference is by far the most important reason to opt for synthetic stones. 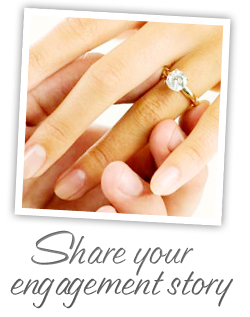 Buying a more affordable ring provides you with a larger budget for the proposal event. Another essential advantage offered by the Nexus diamonds is the fact that they are 100% conflict-free. While you cannot ever be entirely sure that your diamond has been mined and processed ethically, a simulant comes entirely without such issues because it is made by highly trained professionals in a laboratory. 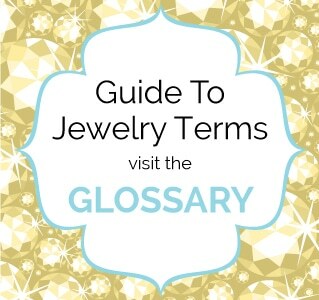 Most Nexus diamonds are white, but you can also opt for rose, emerald, or other colors for the stone. You can also choose the shape of your stone so that it is exactly what your bride-to-be wants. You can opt for a classic round cut, or you can choose from pear, oval or cushion-shaped stones. The ideal engagement ring needs to be in line with the wishes of the future bride. 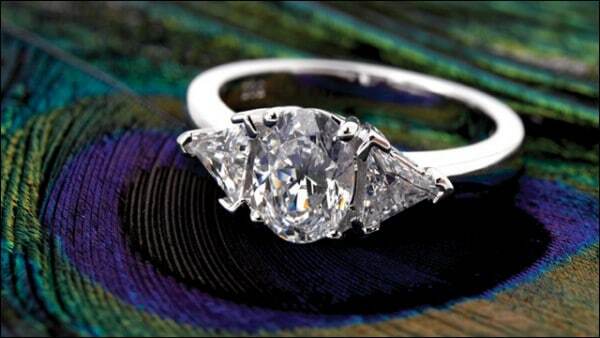 Therefore, if she wants a real diamond, the investment is definitely worth making. While a synthetic diamond might look like a real one, she will always know that it is not the real thing. Furthermore, while man-made diamonds present impressive structural characteristics, a diamond remains the hardest mineral in the world, and this has an enormous symbolic value. Also, the fact that a diamond can be sold for an impressive amount of money at any given time promises a solid solution for any financial emergencies. In the end, choosing the best possible engagement ring depends on meeting the bride’s wishes. And Diamond Nexus Labs provides some valuable options that are worth taking into consideration. While it remains unclear whether their products are an improved version of cubic zirconia or actual lab-made diamonds, the characteristics of their stones and the attractive offers made by the company present Nexus diamonds as excellent alternatives for diamonds.